The long-awaited sequel to our best-selling book is here! 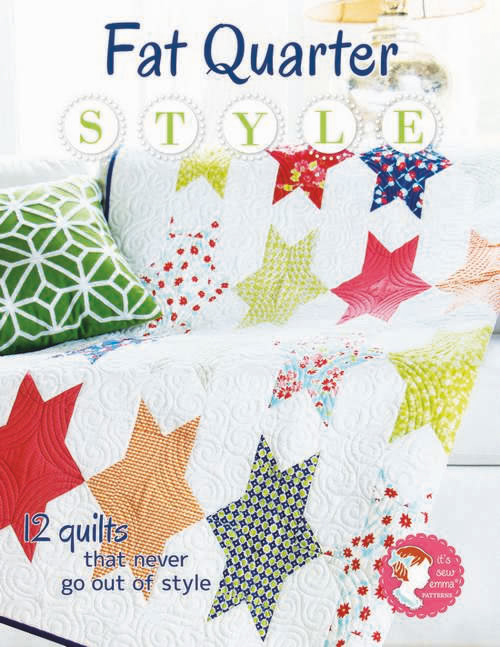 Fat Quarter Style is finally here. 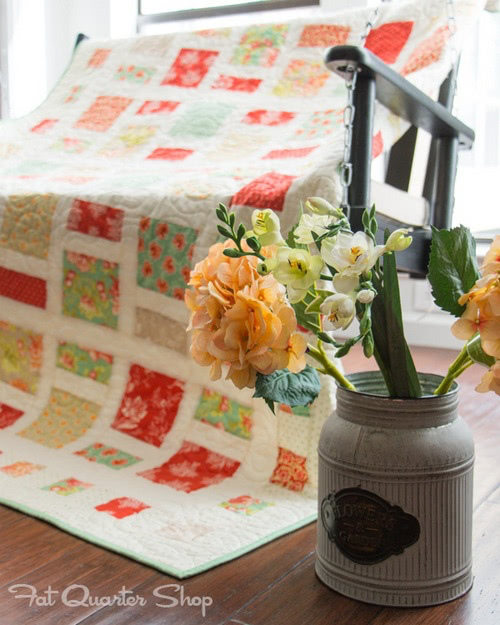 Our new book features twelve quilts in four different sizes – crib, lap, twin, and queen sizes, that are versatile and great for beginners and advanced quilters. 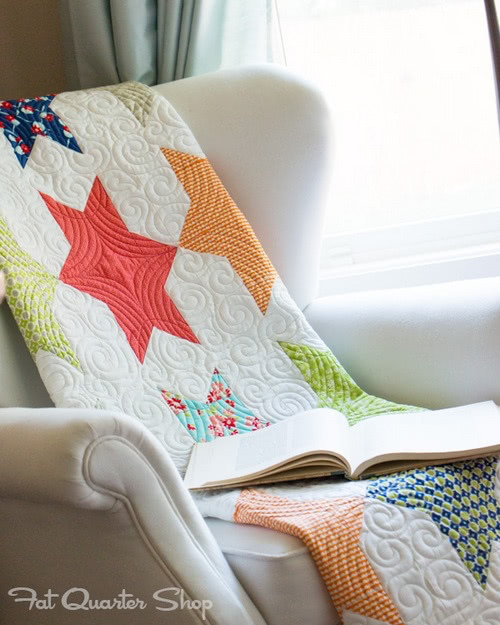 We listened to your requests and created quilt kits for every quilt in the book, so you can quilt along with us! 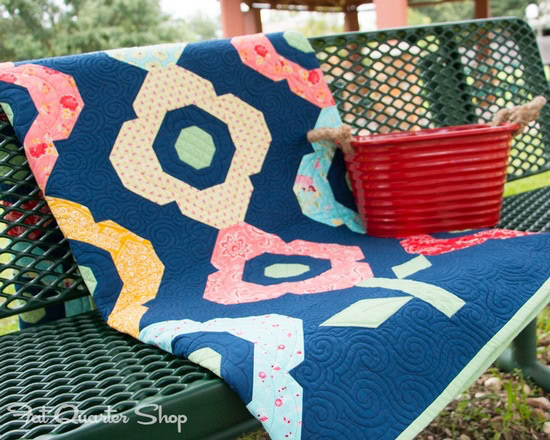 Want a quick glimpse of our Fat Quarter Style quilts? 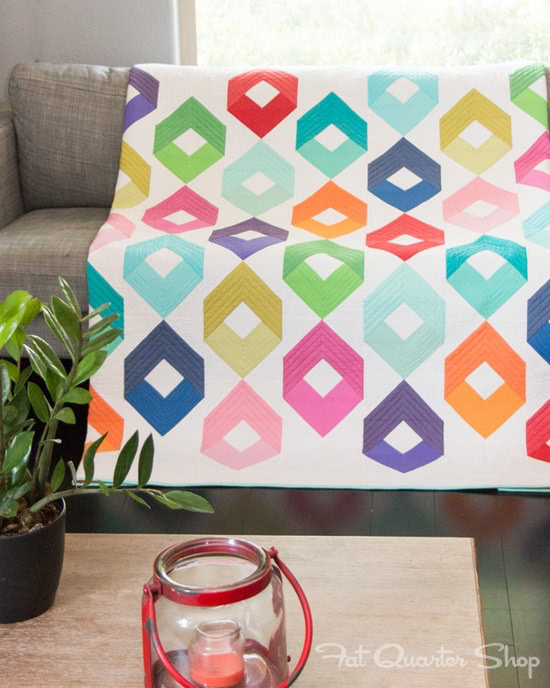 Watch our video to look at some behind-the-scenes footage of the making of our awesome book! The Fat Quarter Shop is giving away two copies of their book to my lucky readers. 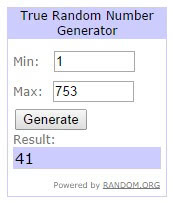 Winners will be chosen randomly and notified via email, Saturday, September 13th. To enter the give-away, leave a comment below letting me know which of the patterns I’ve shown above you would make first. 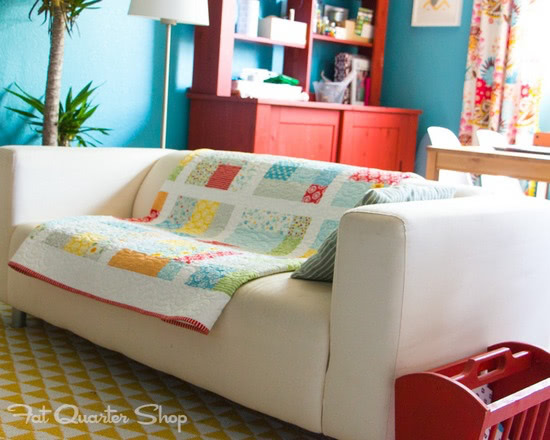 The Fat Quarter Shop recently introduced big changes to their shipping rates so that quilters around the world can now shop happier! Congratulations to the two winners: #333 Claire Wood and #41 DebV. Emails have been sent to you both. 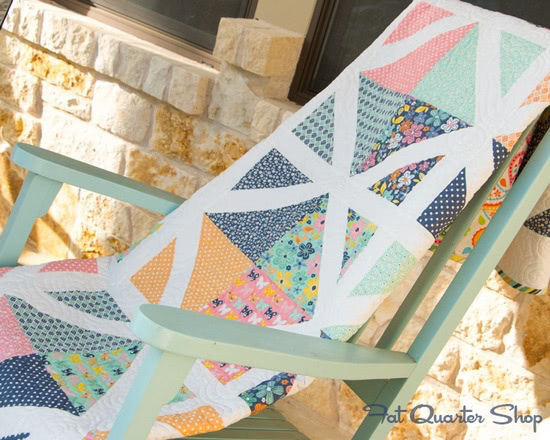 I love the Sparklettes quilt and plan to make it first if I win. I lilt teardrop primrose and lattice they are all beautiful. I love them all! However I believe the first one I would make would be mosaic.